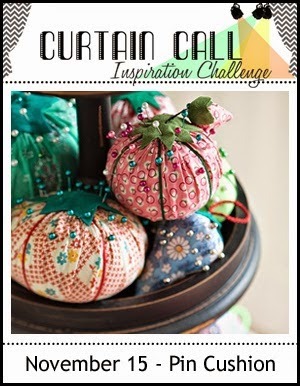 Thank you so for joining us for the Curtain Call Inspiration Challenge - Pin Cushion! 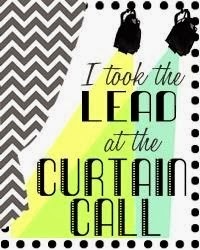 We select a LEAD for each challenge who is invited to be a guest designer in an upcoming challenge. 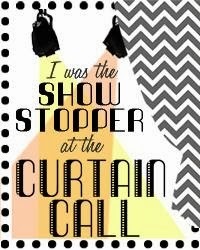 Show Stoppers are other projects that have caught the design team's eye. 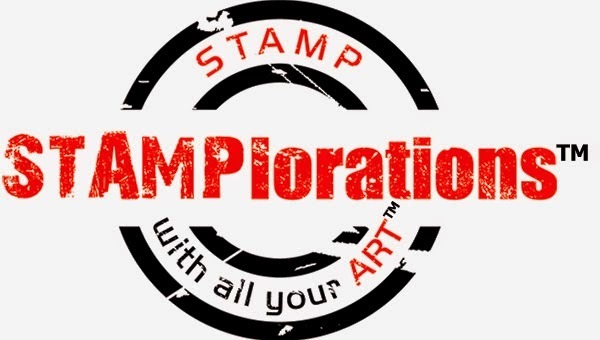 A randomly selected participant will win a $15 gift certificate from our sponsor for this challenge: STAMPlorations. Congrats Karin! We invite you to be a guest designer in an upcoming challenge. Please email Stacey at slschaf771@aol.com for all the details! "I love all the details in Karin's card! Her use of the twine is such a fun touch and her coloring & sentiment...perfect!" "Karin's card is totally adorable!" "LOVE the dimensional stitching and thread with the dog holding the needle. Fabulous mix of papers, images and sentiment!" " I love the way that Bobby captured the photo inspiration by using nostalgic small print patterned papers." 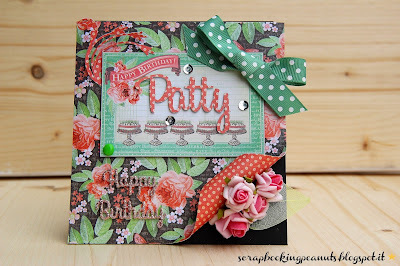 "I love the quilted look Birgit achieved with her dry embossing. Such a warm, cozy, homespun look!" "I love Maria's use of sweet patterns on her fun Christmas trees - and the trees stand out so well on her text background." "Adore her paper pieced pin cushion and how it stands out against the background and the sentiment is perfect." Congrats Francesca! Please email Stacey at slschaf771@aol.com to accept your prize! What a nice surprise - thanks ladies! Fabulous idea and design Karin. Congrats to the others too. 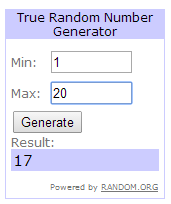 Thanks for picking my card, and congratulations to all the other show stoppers.